We hereby give Notice of our Annual General Meeting for Blazing Swan Incorporated. The Blazing Swan, Incorporated Annual General Meeting, will be held at 38 Amherst Street, Fremantle WA 6160 on Saturday 25th August 2018 at 3.00pm. (Date Updated). Stay updated on the event by following the Facebook event. Your membership (and new members wishing to join) will require renewal prior to the commencement of the AGM, please allow time (approx. 45mins) for you and others to complete their membership application before the meeting starts, volunteers will be available to assist from 2.30pm.  To expedite the process, membership forms are available on the Blazing Swan website. An agenda for the meeting will be circulated closer to the date (20th August 2018 at the latest). Finally, as per 10(4) of the constitution as it presently stands, anyone who wishes to stand for election as a committee member must nominate themselves by delivering notice of their intent, signed by a nominator and the nominee to the Secretary not less than 7 working days prior to the AGM. We look forward to seeing all of you at the AGM.